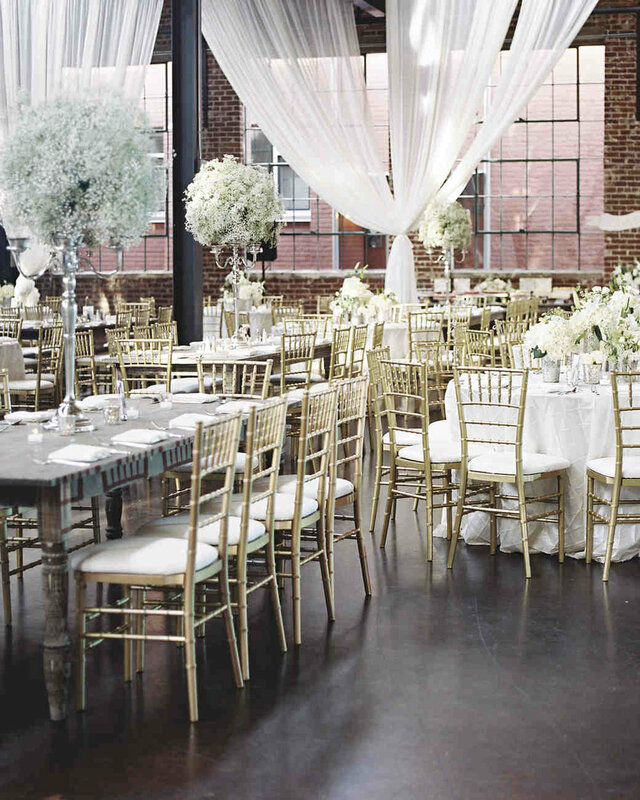 Simply Charming Socials is a full-service event planning and design company based just outside of Atlanta, Georgia. We specialize in weddings and socials across the Southeast and beyond. We offer variety of services and all of our packages are completely tailored to the particular client and event. From creating a detailed event timeline to managing logistics to troubleshooting, Simply Charming Socials offers comprehensive event coordination for weddings and socials. Our coordinators act as a professional point person as well as a behind-the-scenes hostess to ensure that our clients and their guests will enjoy a smoothly run event. We provide a range of planning services including budget management, vendor recommendations, proposal acquisition, contract negotiation, and more. We tailor each package for you, whether you hope for some guidance along the way or wish for us to take the lead. We provide you with clear task management and our years of knowledge and experience. Finding inspiration in the ordinary and creating tremendous impact are two strong suits of Simply Charming Socials. We specialize in creative, turnkey design services including event styling, wardrobe consulting, photo shoot concept development, installations, and beyond. Most of all, we curate the perfect team of experts and resources to complete the vision. results in a beautiful symphony of memorable moments. From the very moment a prospective client inquires, we’re interested in their story. Each event, whether it be a wedding, social, shower, vow renewal, elopement or otherwise, is significant and unique. As our capabilities range from Coordination to Full-Service Planning & Design and everything in between, our packages are completely tailored per client. During our initial consultation, we discuss specifics, must-haves, dreamy inspiration, and any important details that make this event its own. We then build a proposal that offers the best combination of services required. From logistical planning to creative direction, we bring both sides of the spectrum, ensuring each event is exceptionally executed and styled. We work side-by-side with our clients from the time they book through event day to uncover and realize their vision. By curating the right team of vendors, keeping to-do lists manageable, and making the process exciting and personal, we step in to offer as much assistance as desired to bring the event to life. "Not a single thing has been left unearthed, no detail left unthought of. Every moment is absolutely dripping in the loveliest of lovely and I'm, officially, completely blown away." you’ll want by your side on your big day." "If you're looking for someone who knows this business, someone with impeccable style, and someone who knows when to be calm when others aren't and when to make things happen for your event- you've found her!" We have had the pleasure of working at some of the finest venues across Georgia and the Southeast. From cityscapes to mountaintops, lakeside properties to ballrooms, Simply Charming Socials is well-versed in finding the perfect setting for our clients and their events. Hosting your event in a brand new venue? No worries! We know the right questions to ask and come in with an open mind, a planner's checklist, and a designer's eye to help transform any space. From inception to expansion to rebrand, we have consulted with venues to ensure they are positioning themselves to attract their ideal client. We offer site visits, marketing strategies, staging & styling, and more, all backed with our experience as event pros and from the perspective of our clients. Kristine Cooke has over 10 years of experience in the styling world, from collaborating with magazines to wardrobe styling for celebrities, prop & food styling for photo shoots and craft styling for global children's brands. See her extensive portfolio or inquire for more information. 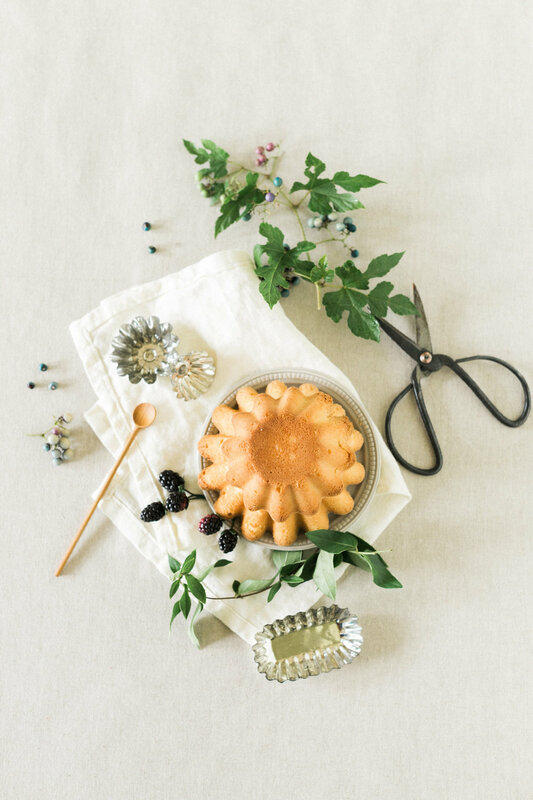 Private 1:1 lessons with Kristine, in-person workshops, and additional mentoring programs are available to up-and-coming event planners and stylists. Learn the art of event design and editorial styling or how to build your wedding planning business, all in a comfortable and inspiring setting. Kristine has worked with small businesses from the launch to the rebrand phase, consulting on visual identity and messaging and collaborating with an entire creative team to help re-imagine and build brands. She has experience working with beauty brands, boutiques, event venues, and other companies spanning a range of industries.